Casa Sanchez - Flavor Out Of This World! 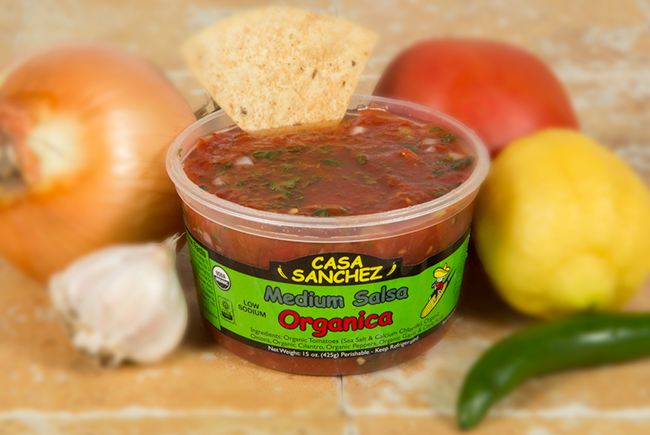 Our products are all locally made by the Sanchez family and our staff using all natural ingredients. We offer a line of FDA Certified Organic products and we deliver fresh to your local grocer in our fleet of trucks.